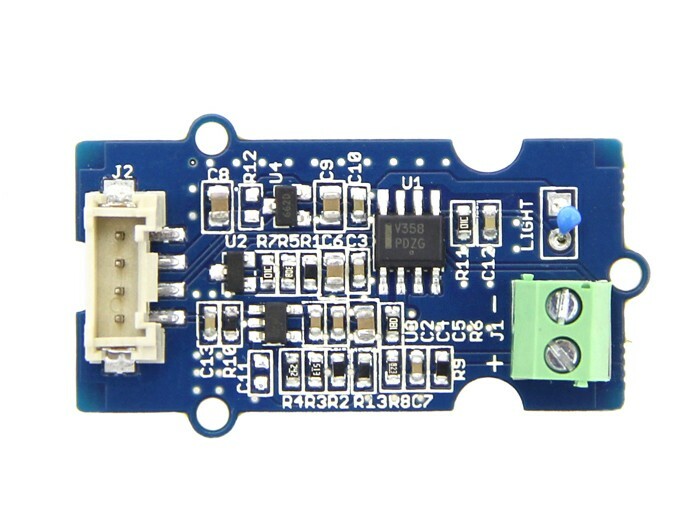 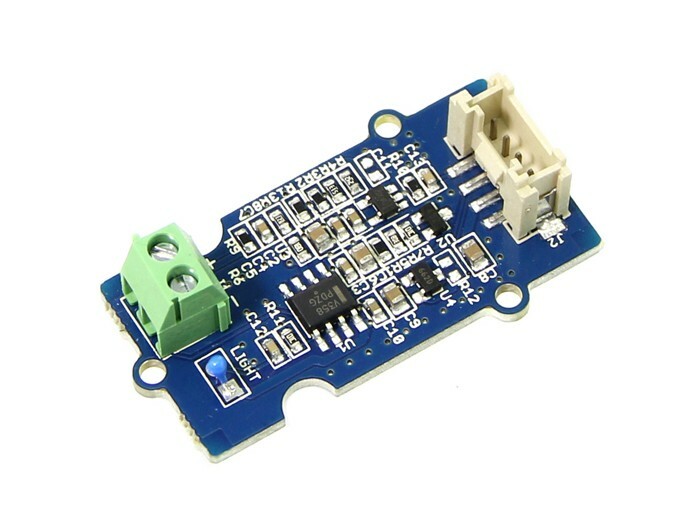 This module is based around a LMV358 op-amp connected to a type K thermocouple. 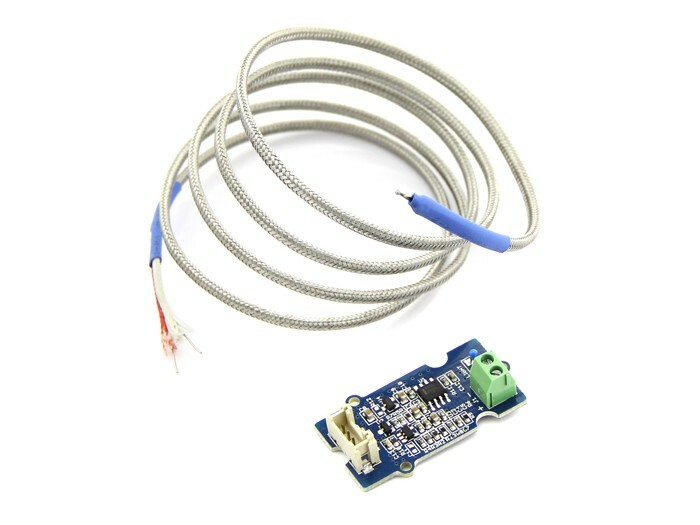 This module is based around a LMV358 op-amp connected to a type K thermocouple. 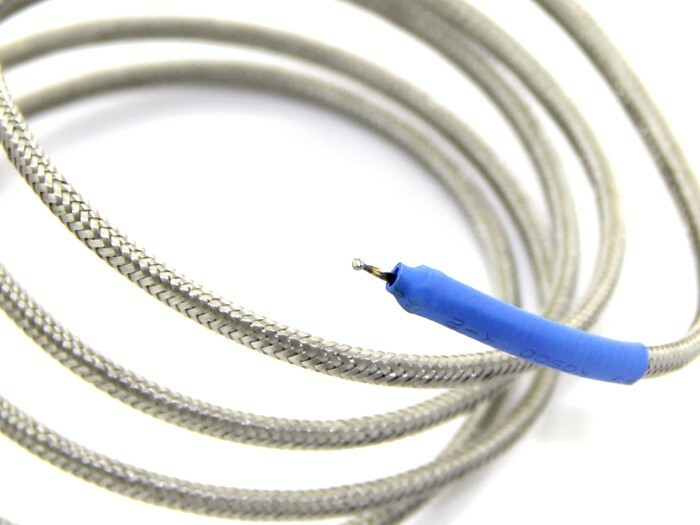 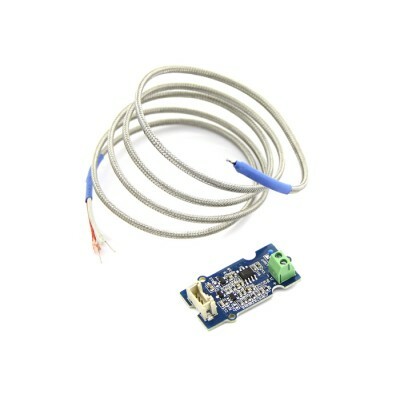 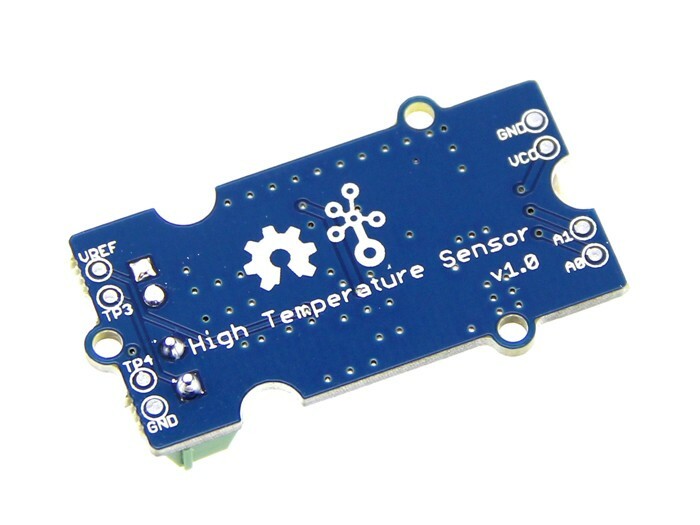 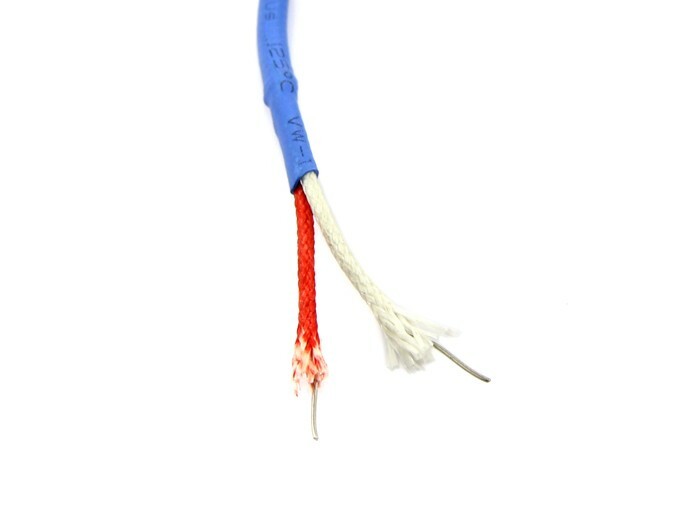 An onboard thermistor provides ambient temperature correction.